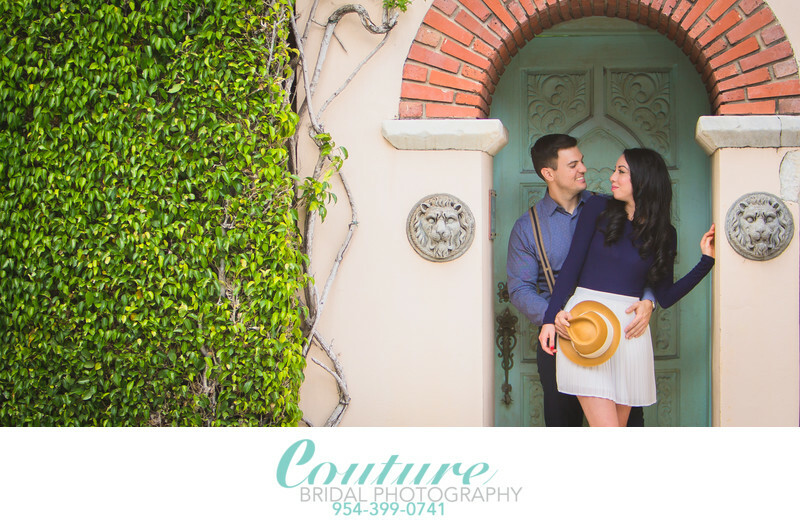 Engagement pictures with your Wedding photographer is without a doubt one of the greatest services you and your fiancé can take advantage of prior to your wedding. The importance of an engagement photography session and having beautiful "engagement pictures" can add to you and your guests wedding day experience. The time you spend interacting with your loved one in front of a camera the easier and more natural it'll be on wedding day. Additional this would be a good time to have a makeup trial to see if your hair and makeup person fits the bill. Another aspect of having engagement pictures taken is they can be used for your save the dates and invitations. This will be a great way to show off you and your spouses love for one another. There will sometimes be family that either don't use social media for whatever reason and getting a save the date in the mail with one or more engagement pictures will give them an idea of who your marrying. Having engagement pictures is fun experience to share with the one you're marrying. Your engagement session photography isn't as rushed as during your upcoming wedding day, so your photographer can be more creative with lighting and poses that make you look your absolute best as a couple. A benefit to an engagement photography session is you have more control of where and what time you want to have your engagement pictures taken. I find my couples turn their engagement pictures into beautiful canvases and prints to display in their homes. The absolute best reason to have an engagement session is because you're going to have a blast with your soon to be spouse and your photographer, especially if you hire me!!!. I provide a fun, light experience for all my couples to make their time with me exciting. I offer a full service wedding photography experience and most importantly I offer a very personalized services tailored to your needs.